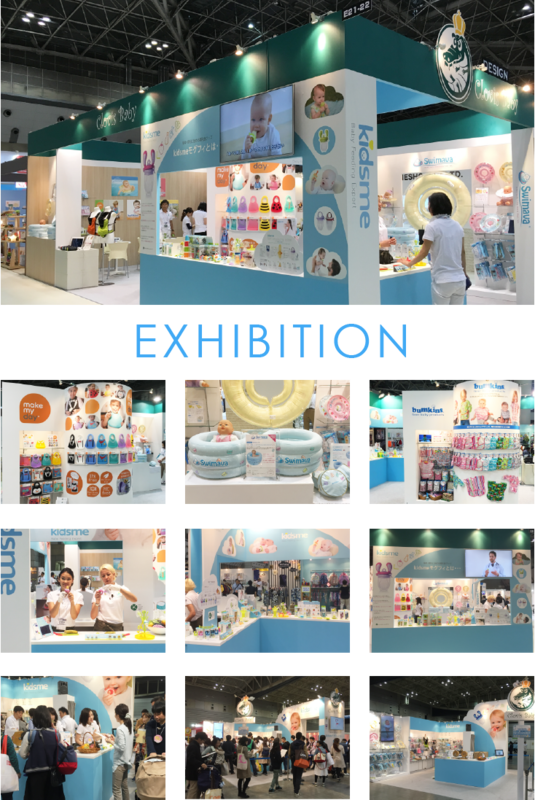 Exhibiting in Baby & Kids Expo 2015! You can check our Baby&Kids related items in the following schedule. You can check our GROOVE TUBE in the following schedule. You can check our interior related items in the following schedule. Our main office is located at Yonago, west side of Japan. We have facility of inspection and stock point, customer service to keep high quality service to customers. Also delivery is available within 24hours for 80% of population and within 48hours maximum to the others. 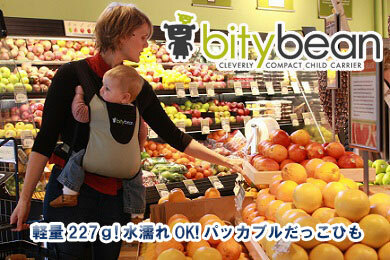 We have also Sales branch office in Tokyo, which is why we can reach almost all area within 2 days only. Established on Feb 2003, Yasutaka FUNAZAWA CEO. 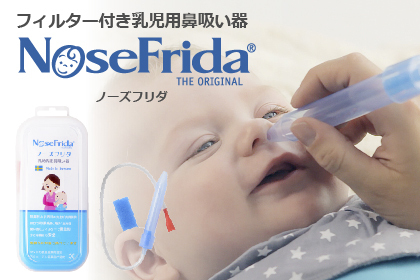 Naomi FUNAZAWA, Director is experienced importing, exporting and distribution business thru working for Panasonic for 11years and now to sell imported baby & kidsf products in Japan market. Feature of FUNAZAWA, we have high potential to develop own market and its sales routes according to products and our customer service after market makes good reputation for products itself. We Import & sales business of parts for motor vehicles, too. 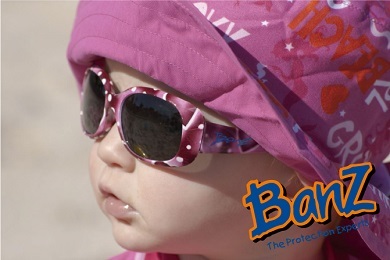 Since 2009, we have succeeded to establish our sales channels according with internet shops and street shops in baby &kids market. We actually educate shops on sales promotion directly and support display work and articles etc. Now we have commercial contracts with 900shops including several chain store groups who is consist of 200~20 stores and famous department stores of Japan. 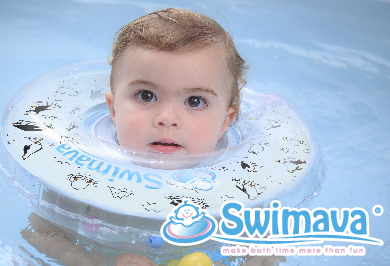 Because we focus on high quality baby & kids products, we also distribute our products to 5maternity and gynecology hospitals. 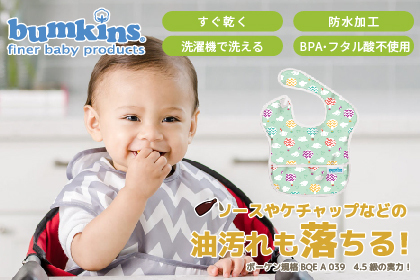 Our business vision is that we distribute Baby & Kidsf goods from all over the world into Japanese market using our superior distribution channels. 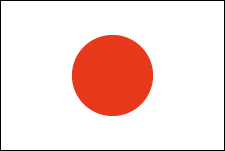 We are also welcome to cooperate with business owners who would like to spread their products into Japanese market. We are sure to become an excellent business partner. Yonago is located at the north-west side of Japan, at the base of Mt.Daisen. According to the myth, people in Yonago have adored Mt. Daisen as the mountain where the gods live. In the middle of the Yonago city, there is a famous hot spring and people enjoy this. There is an inspection point in our facility and more than 20 staffs inspect the merchandise we receive from our vendors. Inspection is very important for us to keep high quality goods before distribution to our customer or our distribution channel. After inspection, if the goods are fine, they are kept in the stock point before shipping out to our customer or our distribution channel. Our customer service officers receive a call, email, or fax regarding any product defects. Also they receive the shipping request via those channel not only through the Web site. Because of economical unsteadiness for the human period of marriage and birth, the birth rate was becoming low and the rate in 2005 was 1.26. 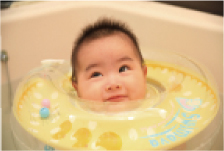 However since 2006, the rate is becoming up and, in 2010 birth rate in Japan was 1.39. Even though the birth rate is still low, on the other hand, per child, there is enough money for raising their children. Currently in Japan, more parents afford adequate education and time to spend their children, which is easily available for the parents to get the environment to raise their children ideally.